Nestled in the surrounding hills of Port Vila against a forest backdrop are the beautiful bungalows of the ACTIV Centre. 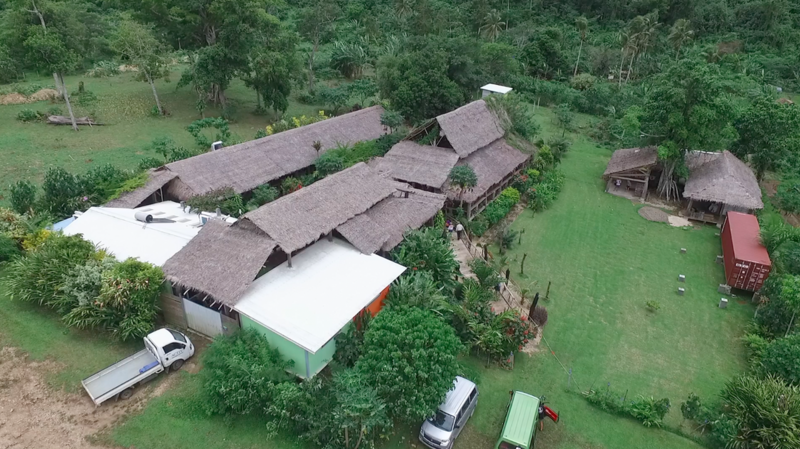 Building since 2011, the Centre is home to our main office, an ACTIV shop, the Handicraft Centre, the Aelan Chocolate Makers™ factory, the Virgin Coconut oil factory, the roots café and the beekeeping corner. See the aerial video of the centre here. We are open six days a week for you to come and visit us. And you can take a tour of the new chocolate factory!